A Sister In Zion: The Only Thing Constant is CHANGE! The last ASL sisters to sign it were NINE years ago. Wow what a week, and changes are coming! So, I will be going back to my old area Poolesville with my old companion Sister Johnson and her present companion Sister Black. I'll only be there for two weeks but I'm supper excited to go back to that amazing ward and all our amazing investigators. They have been having a lot of success there and I'm looking forward to that kind of work again. I know Sister Johnson will push me again too, physically as well as spiritually. 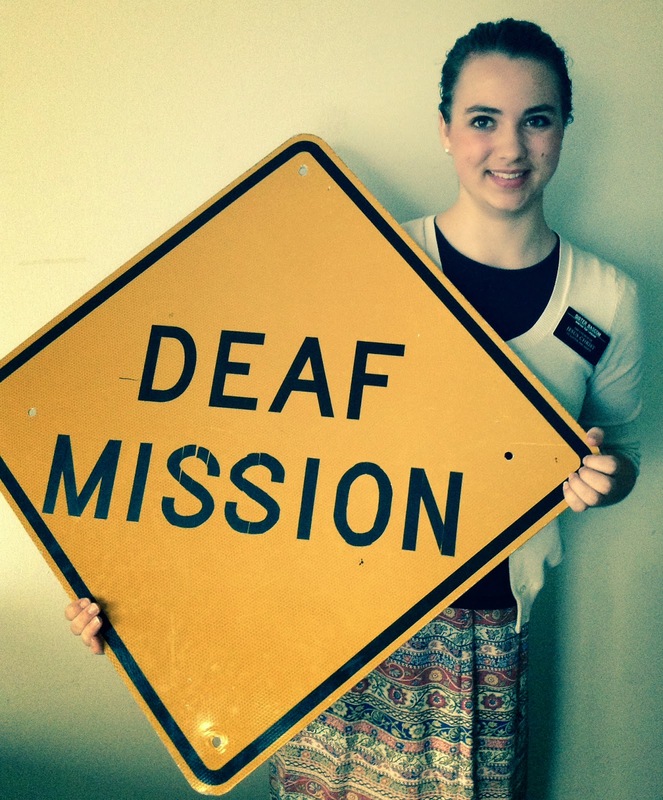 I need all of that so in two weeks I am ready to train one of the two new ASL sisters coming from the MTC. Then in four weeks I will be headed back to Temple Square. Well maybe, Some of the elders have mentioned how my plane ticket might go missing. ;) Man, I love the elders here. I feel like I have gained 40 new brothers and life long friends. 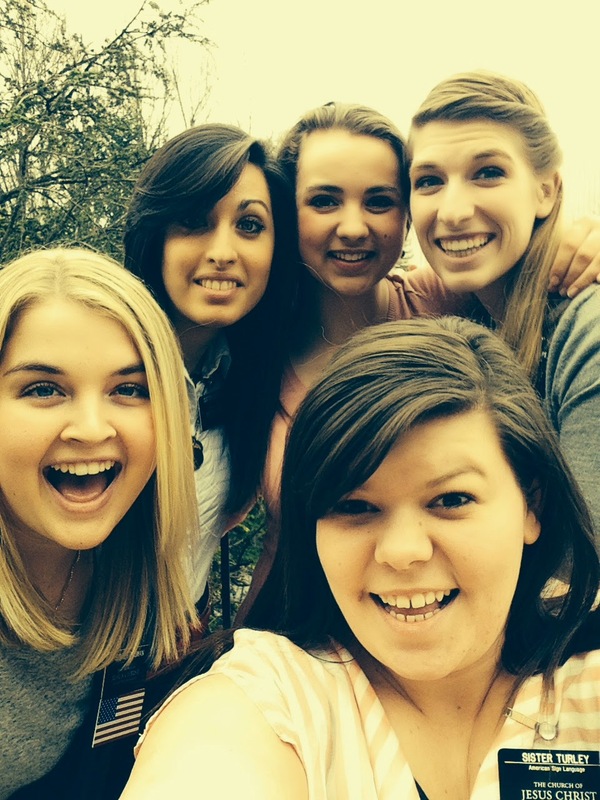 Sister B and her comps and roommates. Sounds like there are a lot of changes coming this transfers, excited for Wednesday. So Sister P and T are going to finish training in the English program. The branch was not to happy to hear all of this, but the Lord knows what is best and president Cooke has been very prayerful about all of this. I'm so thankful for him, I know I wouldn't be able to take on responsibilities here without his encouraging words every time I met with him, and The Lord knew that, thats why he set it up all so perfectly. 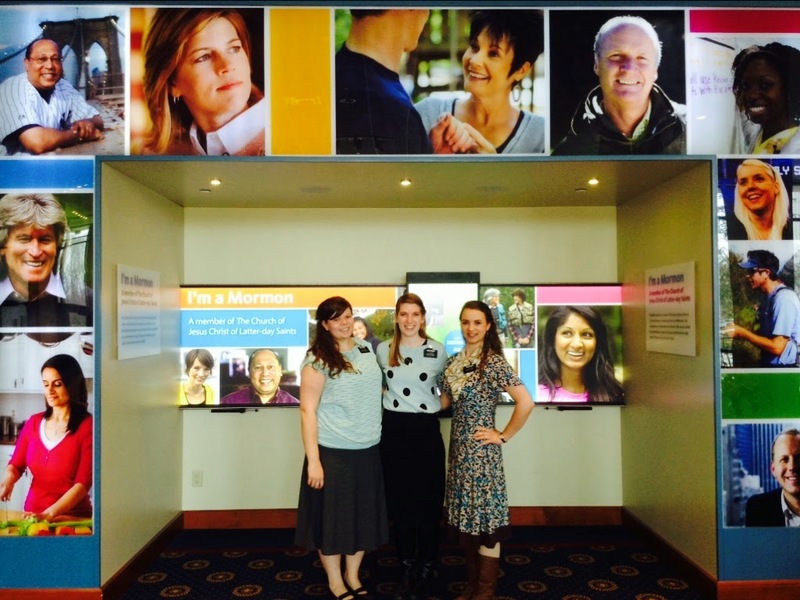 This the I'm a Mormon Display in the Visitors Center. The Washington DC Vistor Center was renovated about a year ago and the added this fab interactive display. This week I have been learning a lot of things, mostly just how much Heavenly Father loves me and is aware of me. I don't know how I forgot that, but I did, but he is patient with me and reminds me of his love. He really does answer my prayers. He hears every child's pray it doesn't matter where they are or where they are from. Hey, I enjoy your blog, Sister Bascom. It is lovely to feel your testimony. Thanks for sharing this and also your adventures! Enjoy your time in DC.